Hello, my name is Will and I'm a breastmilk addict. | Can I Breastfeed In It? Some people have a comfort blanket – I have a comfort boobie. Hello everyone, my name is Will, and I am a breastmilk addict. I am 14 months old and I had my first drink when I was when I was less than an hour old. My mother made me do it, but very soon I didn’t want anthing else. And now, I need a drink to sleep at night. I can’t even think about waking up in the morning without a drink. In fact I am told I look just like Daddy before his first coffee in the morning. Tastes sooo good – better than chocolate. During the day I like my regular top ups, but I can cope if she’s at work. I’m not fooled by fake boobies or fake milk. They say she espressos or something at work, but seriously, you don’t reheat a souffle. Why do grownups think something that is light and refreshing when I want it that way, then creamy and filling when I need it, can be just replaced by some one size fits all drink? When she comes home, I need her milk, like straightaway. Mummy and Daddy say I get really mean, but they don’t understand that when I say I need it. I NEED it. One time we were out and Mummy insisted on paying for the cat food first, so I pulled her top down and flashed the cashier. Don’t get between me and my boobie milk. But this week Mummy read something from The Lancet. She says they are a really respected medical journal. Lots of really smart people have read all the research, worked out what gave accurate results and came to a really exciting conclusion. 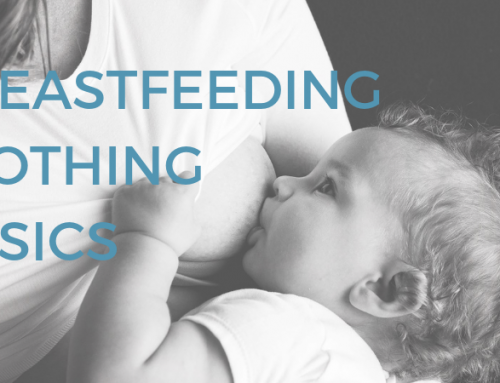 If breastfeeding did not already exist, someone who invented it today would deserve a dual Nobel Prize in medicine and economics. For while “breast is best” for lifelong health, it is also excellent economics. 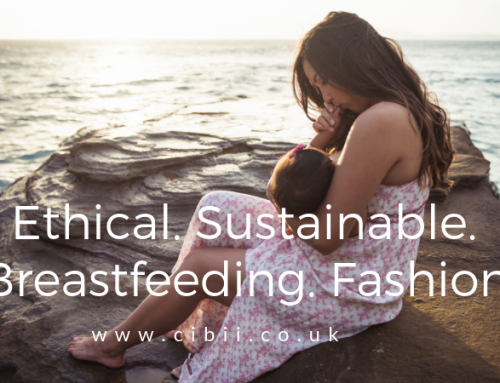 Breastfeeding is a child’s first inoculation against death, disease, and poverty, but also their most enduring investment in physical, cognitive, and social capacity. Plus the World Health Organisation says I should get breastmilk for a minimum of 2 years. So it looks like I won’t be stopping anytime soon.